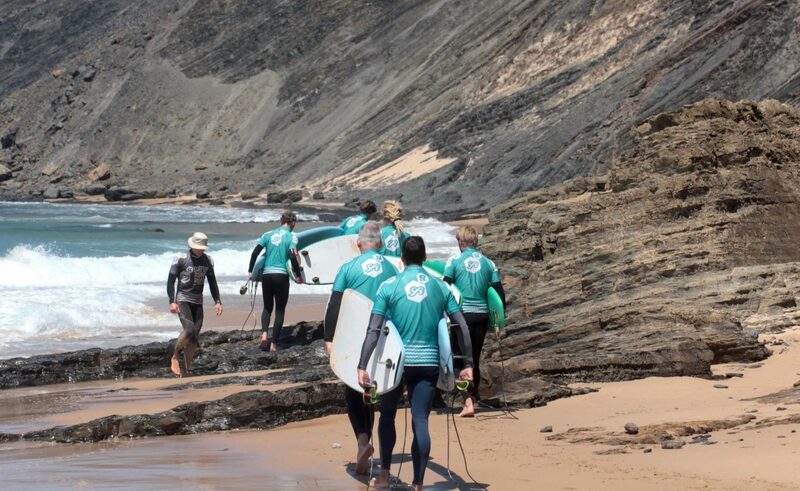 Surflife is an experienced provider of group surf trips, with pure passion for waves, beach and a lot of fun. 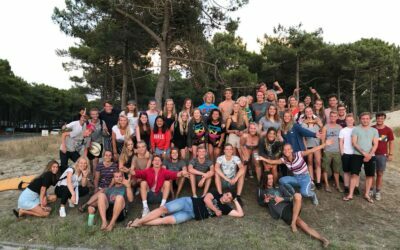 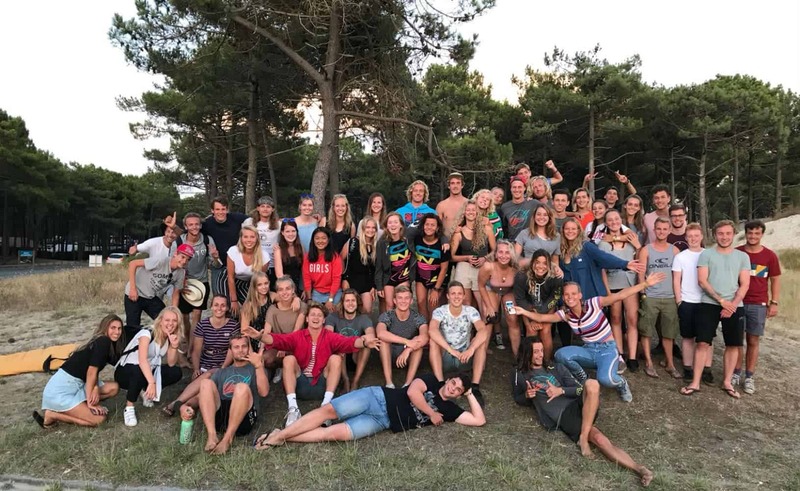 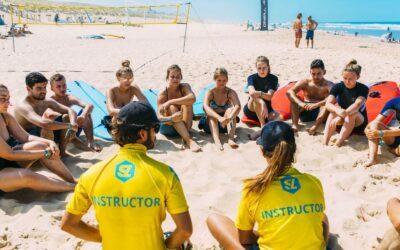 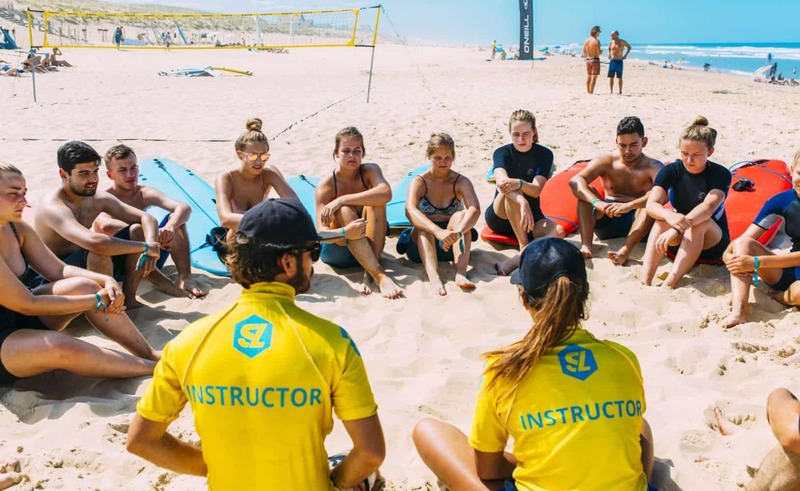 Here at Surflife we have a specialist holiday team who understand exactly what a group surf trip is all about. 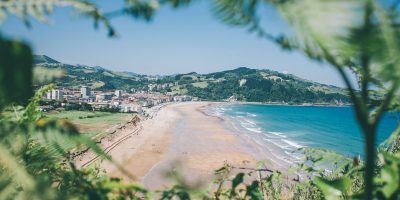 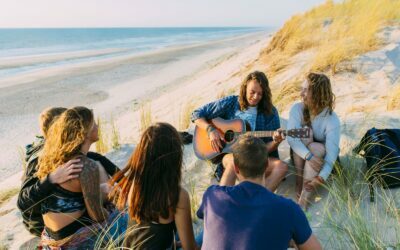 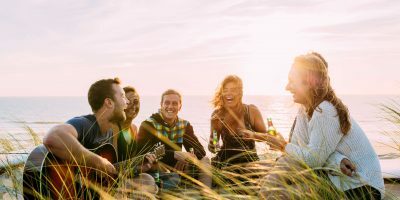 Whether you need a company getaway, a weekend with your friends or a school activity, we can organise all elements of your trip and take the pressure off you! We offer flexible payments so individuals can pay for themselves, or the group can pay as a whole, and we can tailor packages to your needs so you don’t need to worry about a thing. 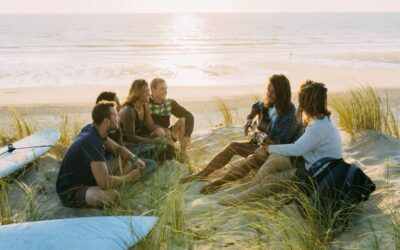 Give us a call and we make sure you and your friends have the surf holiday of a lifetime!